What Caused Onsite Clinics to Proliferate? Historically, onsite clinics were a tool for remotely located or dangerous worksites to stabilize workers with on-the-job injuries until more permanent medical care could be provided. Today, many employers have expanded that model to provide a full spectrum of preventive care as well as more convenient treatment of common injuries and illnesses. The benefits to the workplace are multifaceted. Onsite clinics give employers comfort knowing their employees are receiving high value primary care, filling an important void for roughly half of the adult working population that does not have a primary care physician. According to a Mercer survey, only 18% of employers offer free care at their onsite clinics. The remaining 82% trying to navigate the use of an onsite clinic and HSA benefits, must charge Fair Market Value (FMV) for the services and be able to defend their FMV calculation to the IRS. Options for determining FMV include a combination of using the Medicare reimbursement rate, offering the in-network charge, developing standard rates for services or bundles of services based on the expected cost of providing the onsite health clinic benefit. What’s the Problem With Offering Free Care? IRS rules governing health savings accounts and onsite clinics prevent some employers and employees from being able to take full advantage of services provided at an onsite clinic. Employees who take advantage of pre-tax medical spending through health savings accounts (HSAs) are ineligible to receive or even have access to “significant” health benefits of an onsite clinic. Think of the care available at a school nurse’s office as the extent of allowable benefits for employees who are enrolled in an HSA. Specifically, an onsite clinic can provide free or reduced services such as physicals and immunizations, administration of prescription drugs provided by the employees, nonprescription pain relievers and treatment for on-the-job accidents. If more “significant benefits” are provided, current IRS guidance provides that the employee may lose eligibility for his or her HSA. What Explains the IRS’s View on This Issue? 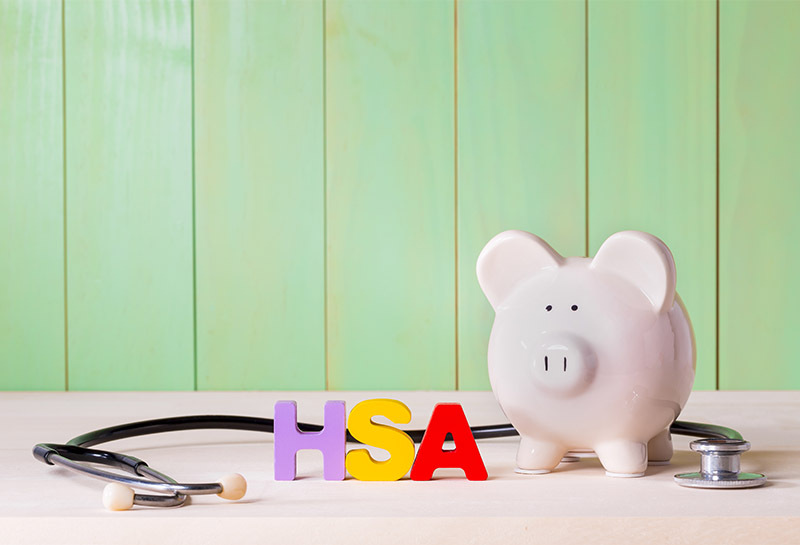 HSA contributions are capped by law, and it appears that the IRS views access to free or reduced cost health care benefits as a workaround to these limits. Simply put, the IRS does not believe a worker should be able to maximize the tax benefits of his or her HSA and also receive free health care, which provides a monetary benefit to the employee that is also not taxed. This interpretation may hang together as a matter of tax policy, but it’s shortsighted as a matter of how employees and their family members access and pay for health care services. Even with access to onsite clinic services, employees rely on HSAs to cover out-of-clinic expenses such as prescription drugs and over the counter items at the pharmacy. Furthermore, that employee’s family also needs medical care that they won’t receive at the employee’s job site. Taking the bigger picture into account, onsite clinics don’t just benefit the employer and employee. Instead, they have a beneficial impact on the health care system as a whole. Convenient access to care promotes a preventive rather than reactive approach to health promotion and disease management. Employees who have convenient access to care are more likely to seek medical attention sooner, resulting in earlier diagnosis, less expensive treatment, reduced risk of spreading contagious disease and promotion of wellness, which can prevent common, costly chronic conditions including diabetes and heart disease. A healthier working age population can also means healthier retirees who, over time, may need fewer health care services paid for by Medicare. While several bills are making their way through Congress related to various updates to HSA rules, none so far would address the problem of offering more full service medical care at an on-site clinic within the four corners of a health benefit plan that includes HSAs. When Alliance CEO Cheryl DeMars testifies before the United States Senate’s Health, Education, Labor and Pensions (HELP) Committee, she will ask Congress to direct the Department of Health and Human Services and the IRS to update regulations so that employers with an HSA as part of their plan design are better able to make needed medical treatment and valuable preventive services available through onsite clinics at no or very low cost. The Alliance’s thought leadership on these important health policy matters is essential to making sure that federal policymakers can be informed by what employers know about what it takes to provide cost effective treatment and maintain employee health. Watch Alliance CEO Cheryl DeMars explain the cooperative’s vision for the future. Read The Alliance Health Policy Platform. 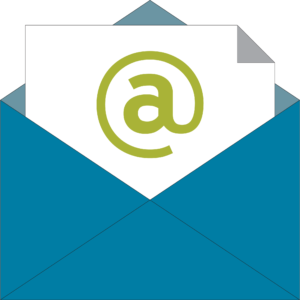 Sign up to get an email alert when The Alliance publishes new blog posts on health policy and other topics. Beth M. Cubriel is a principal at Michael Best Strategies LLC, where she helps clients identify, design and implement strategic opportunities for business growth. Before joining Michael Best Strategies, Beth served as the executive director and organization director for the Republican Party of Texas. Prior to that, she was the organization director and state field director for Texans for U.S. Sen. John Comyn, and the legislative liaison and scheduling director for the office of the Texas attorney general. Read blog posts by Beth.